Are you searching for a purely delicious and healthy sweet chilli sauce, then we have the quality products for you. Australian Harvest is your go-to online shop for your all things gourmet food needs. 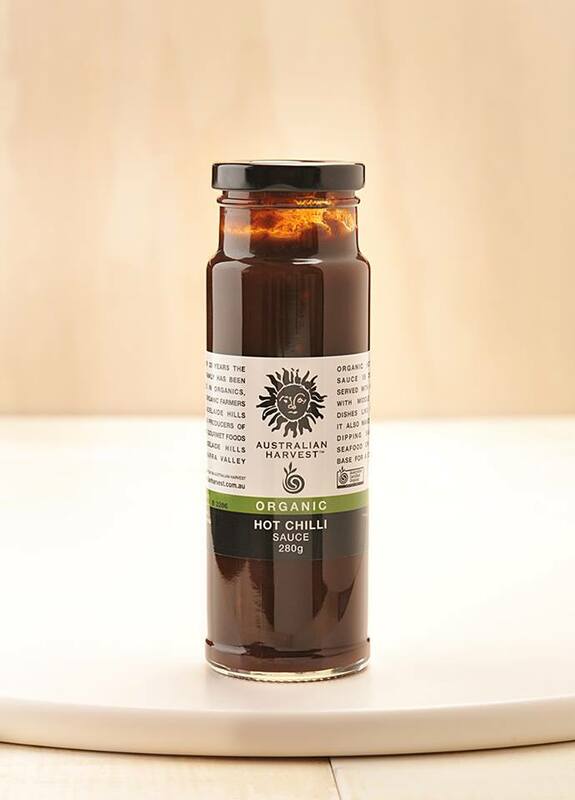 Our organic sweet chilli sauce combines the highest quality red chilli peppers with garlic, vinegar and organic sultana. Order now from our store online at https://www.australianharvest.com.au/australian-harvest-organic-sweet-chilli-sauce.html.